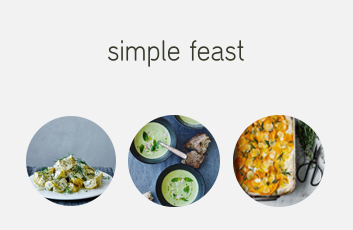 Simple Feast offers 100 % organic food delivered to your doorstep in environmental friendly packaging. Choose between 4 or 8 glasses consisting of excellent premade dishes. The dishes are ready within 10 minutes and only has to be heated. Please note: This offer can only be used once and only applies to new Simple Feast customers.